Lisa Knowles of Memphis, Tennessee, is one to watch in 2014. Not only does she sing electrifying solos as a member of James Fortune & FIYA, and has guested on many gospel CDs over the past several years, but she demonstrates her devotion to gospel quartet as the leader of Lisa Knowles and the Brown Singers. 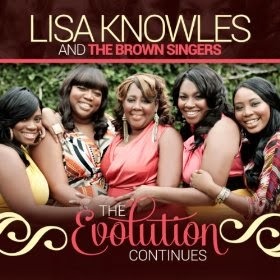 The ladies’ latest album, The Evolution Continues, combines contemporary gospel flair with Deep South quartet soulfulness. In the tradition of good quartet albums, Evolutionoffers an aural buffet of frenetic hand-clappers, languorous ballads, and lyrics that speak the language of old fashioned religion and mother wit. “God Do It” is one of the high energy hand-clappers. 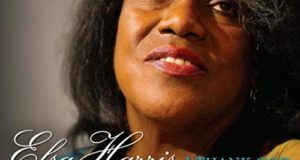 Lisa rips into its lyrics with the enthusiasm of Shirley Caesar and shares impressive antiphonal moments with the Brown Singers. Pastor Joe L. and Lady Willie Mae Richmond intensify the vibe during the song’s reprise. 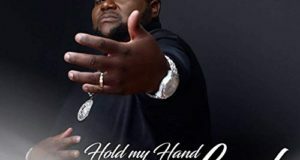 Equally appealing is the mid-tempo opener, “What He’s Done For Me,” which Lisa calls a “country song.” “How We Made It” has a relaxed Luther Barnes feel, during which Lisa elucidates with impassioned melismatic runs that she and her family made it by not losing faith in God, even when it seemed as if the trials of life would never end. Similar to “How He Made It,” “He’s Able” encourages the heavy-laden to hold on. “Who’s dealing with depression…when God is your connection?” Lisa sings. The track listing (at least on my copy) does not always match up with the sequence on the CD, leaving me wondering at one point who the male voice was on “How We Made It”–until I realized the song was actually “Use Me” and the male voice was quartetter Tim Rogers. 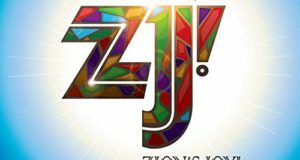 Confusing track list notwithstanding, The Evolution Continues is a superb indie project by a group of no-nonsense gospel singers who bring joie de vivre to church music. Proof positive is their recent appearance at the Gospel Tent at the New Orleans Jazz and Heritage Festival.